Every invitation sent out by Jen and Ethan for their wedding was hand-typed on the typewriter sitting in their bedroom. 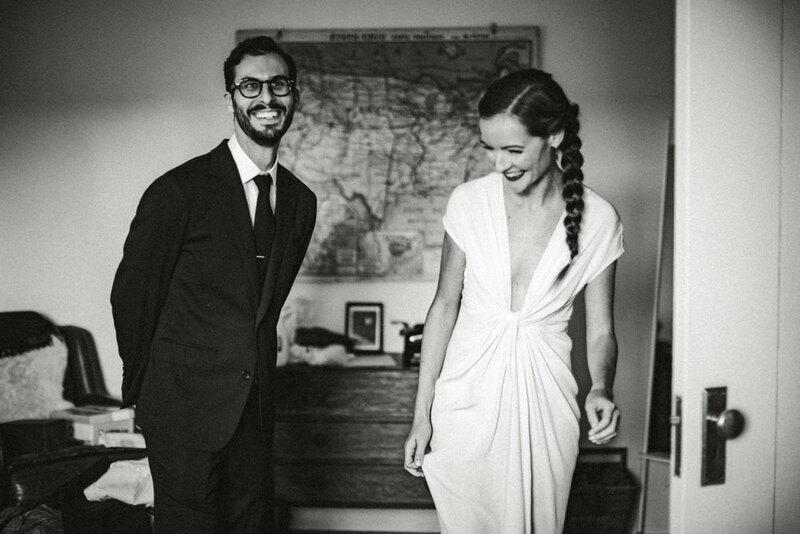 They got ready together in their New York City apartment. She fixed his tie, he zipped her dress. 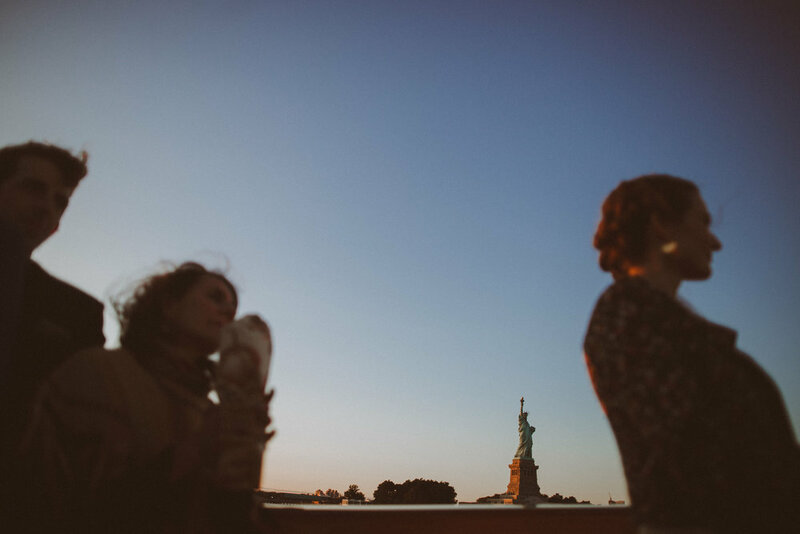 They were married on a boat, anchored down right in front of lady liberty. 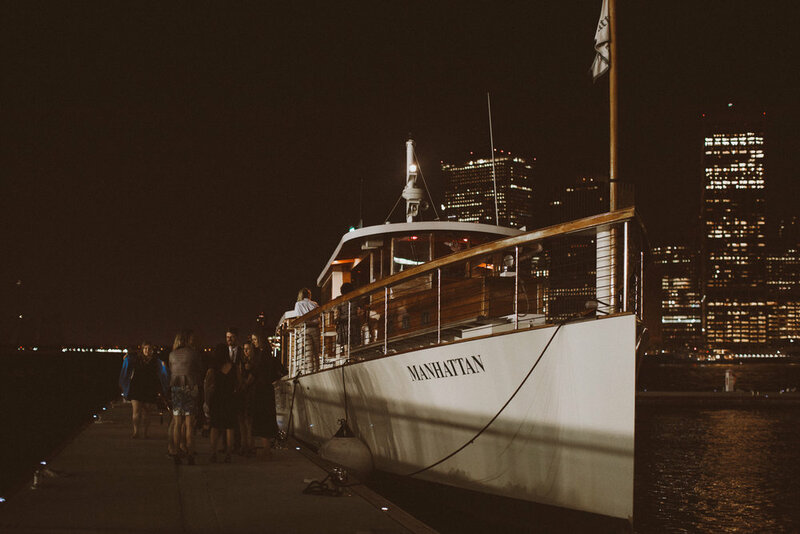 They spent the night with family and friends, sailing down the Hudson River. It was breathtaking and simple and sweet and all of the things that good love stories usually are. I still can’t believe that they chose me to be there, but time and time again, I seem to get that lucky.